As we enter the Christmas season, cities and towns all across the country as well as much of the world are decked out in lights and tinsel in celebration of Christ’s birth. But in my own state of Indiana, there is a town where it’s Christmas all year round. 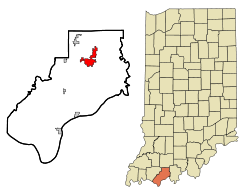 The town of Santa Claus, Indiana, is situated in the far southern part of the state in Spencer County. 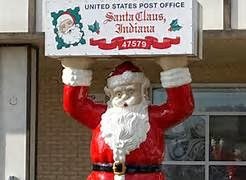 With a population of under three thousand, Santa Claus would likely have been but another sleepy little Hoosier town if not for its unusual name. How that name came to be, however, is tangled in legend, lending a mythical aura to the town which somehow seems altogether appropriate. What we do know is that the community was platted in 1849 and given the name Santa Fe. It kept that name until the mid 1850’s when the town applied for a post office. The US Post Office Department denied the town’s request, informing them that the name Santa Fe was already taken and that if they wanted a post office, they'd need to change the town’s name. Okay, here’s were the historical facts get a little foggy. Where’s Rudolph when you need him? 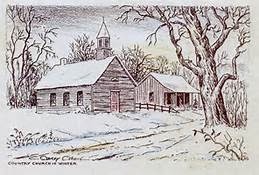 According to legend, on Christmas Eve, as the townspeople concluded services at the little log church, they convened their final town meeting for the year. The single order of business was to select a new name for the town, but they were having trouble coming to a consensus of what the new name should be. As the story goes, a sudden gust of wind blew open the church door and the sound of distant sleigh bells were heard. The children began to excitedly exclaim “Santa Claus! It’s Santa Claus!” The adults, probably tired and eager to head home for a warm supper and bed, grasped onto the name. The scriptures tell us that “A little child shall lead them,” so who is to say the inspiration for the town’s new name wasn’t heaven-sent? In any event, I love the story and I’d like to believe it’s true. In 1932 Santa Claus, Indiana came to the attention of a man named Milton Harris. The idea of the place sparked Harris’ imagination, and he dreamed of developing a themed attraction called “Santa Claus Town" in the little Indiana berg. There, Santa would work year round and it would be Christmas morning every day. With the dedication of Santa’s Candy Castle on December 22nd 1935, Harris, with postmaster Miller, launched Santa Claus Town; America’s first theme park. The attraction included Santa’s workshop complete with the jolly old guy himself and his elves, and a Toy Village where children could play with popular American made toys; something out of reach for many tykes during the Depression years. A second attraction, Santa Claus Park, was crowned by a twenty-two foot tall cement statue of Santa which stood atop the highest hill in town. 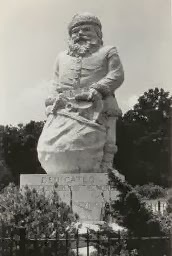 I remember seeing the statue when I visited the place as a child after it became Santa Claus Land, owned and operated by Louis Koch and his son, William. What fun to see Santa in the middle of the summer! Later renamed Holiday World, the amusement park at Santa Claus, Indiana has grown and grown and is now a fond childhood memory for my own two daughters. What other Christmas themed towns do you know? 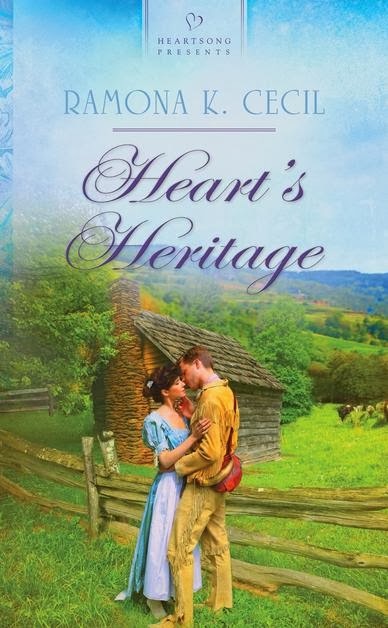 Let me know, and be sure to watch for Susan Page Davis’ upcoming post on Christmas Cove December 23rd. What a delightful town! I would love to visit one day. 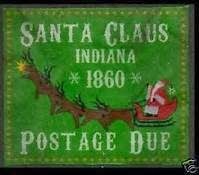 Thank you for sharing this history of Santa Claus, Indiana. I look forward to learning about Christmas Cove on the 23rd. Ramona, just up the road from us is Christmas, Florida. Like the post office in Santa Claus, IN, this one receives many pieces of outgoing mail during the Christmas season just for the postmark! Love the name of the town and it looks like a wonderful place to visit. Maybe I'll make it up there someday. When I lived in Southern California I went up into the mountains to a little amusement village called Santa's Village. I don't know if it is in operation anymore or not. I loved it there. When we went there was deep snow all around and the little shops were so quaint. 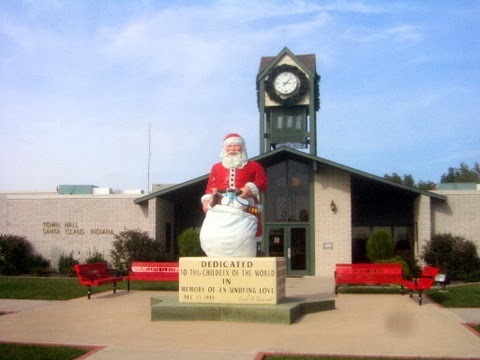 I now live in northeast Indiana so I think I'm going to have to journey south to visit the town of Santa Claus! California's Santa's Village sounds a lot like Santa Claus, Indiana, Cindy. 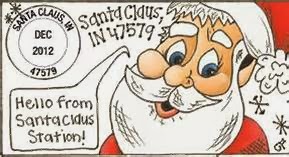 Now that you're an adopted Hoosier, I hope you get a chance to visit Santa Claus, Indiana. ;-) It's really a neat place.